Lawn Mower Fuel pump 491922 for gasoline engine is the replacement fuel gas pump.The OEM part number of this Lawn Mower Fuel pump 491922 for gasoline engine is LG808656 . The application for Lawn Mower Fuel pump 491922 for gasoline engine is BRIGGS & STRATTON 351447 351442 28Q777 28B702, 28B707, 28M707, 28N707, 28P777 and also for KAWASAKI For 15 - 25 HP engines,for KOHLER FITS 17 HP - 25 HP engines CH17-CH25 CV17-CV25 CH730-CH740 CV730-CV740. The weight of the Lawn Mower Fuel pump 491922 for gasoline engine is 0.1kgs. More Information you want to know?Please contact us. 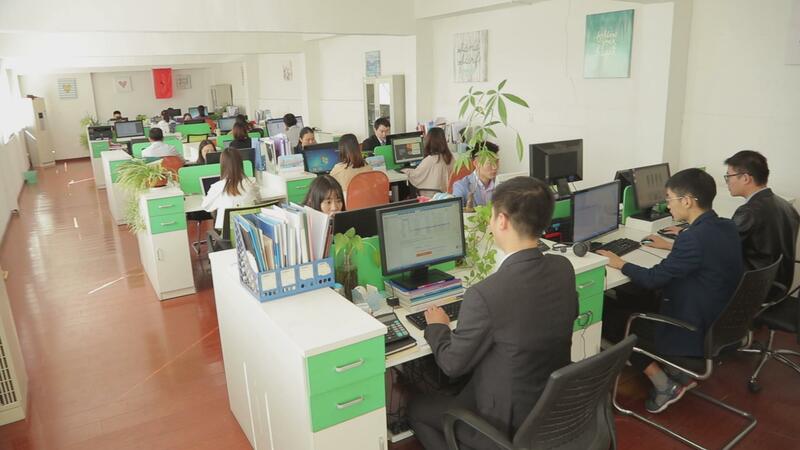 Holdwell was founded in 2012 and located in Hangzhou China, after 6 years rapid growth, becoming a professional supplier for equipment spare parts. 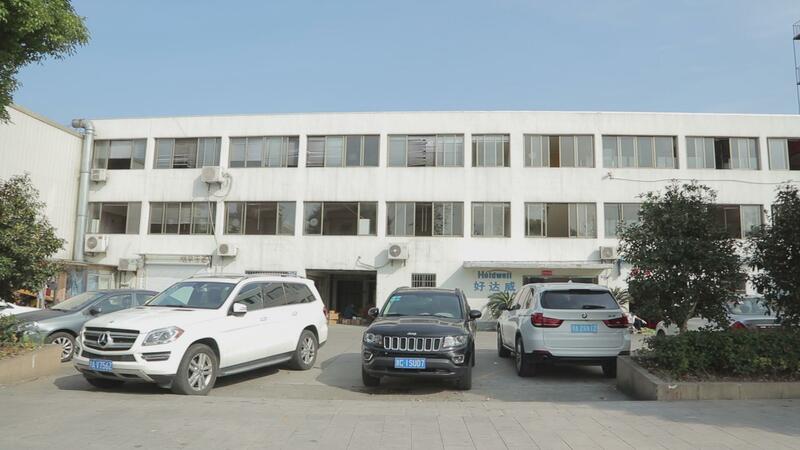 Holdwell is with a 3 floor building and more than 2000 square meter warehouse.There are 63 staffs work in 6 departments: General manage office, Financial department, Sales department, Purchase department, Quality control department, Storage and Logistics Department. The turnover keeps 30% growth on last six years. In 2017,the annual turnover is up to 15 million US dollars.We will keep fighting and moving on.Holdwell cooperates with more than 5000 customers from 180 countries and regions.The top 10 market are United States, Russia,Italy,Poland,Canada,United Kindom,Germany,Belgium,Saudi Arabia. What we do? 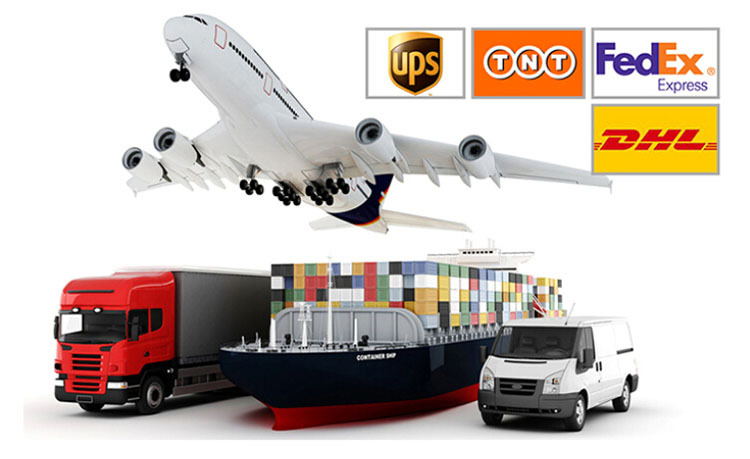 Holdwell supplies filter, belt, starter motor, alternator, solenoid, water pump, fuel pump, oil pump, turbocharger, injectors, engine overhaul parts, electric parts, joystick,controller,hydraulic system parts, chassis parts and Transmission Parts. Holdwell supplies spare parts which are widely used in following application and brands: Diesel Engine : Cummins, Deutz, Perkins ,Kubota, Yanmar,Isuzu ,Mitsubishi) Power Generator: Cummins, F.G Wilson, SDMO, Kubota, Lister Petter, Yanmar, Mitsubishi,, OLYMPIAN CATTERPELER,Doosan Construction machinery: Volvo, JCB, Bobcat, CAT, Komatsu, Hitachi, Kobelco,Case Agriculture machinery: Case, New Holland, Ford, John Deere, Kubota, Yanmar,Mitsubishi,Iseki Aerial Work Platform: JLG,Genie,Skyjack,Haulotte,Upright Transport Refrigeration: Thermo King,Carrier Why choose us? 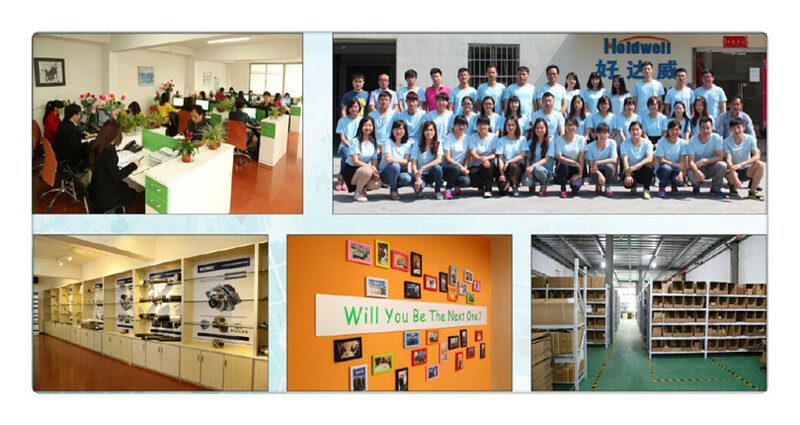 -Working with more than 600 reliable suppliers in China, Holdwell can supply all kinds of parts. 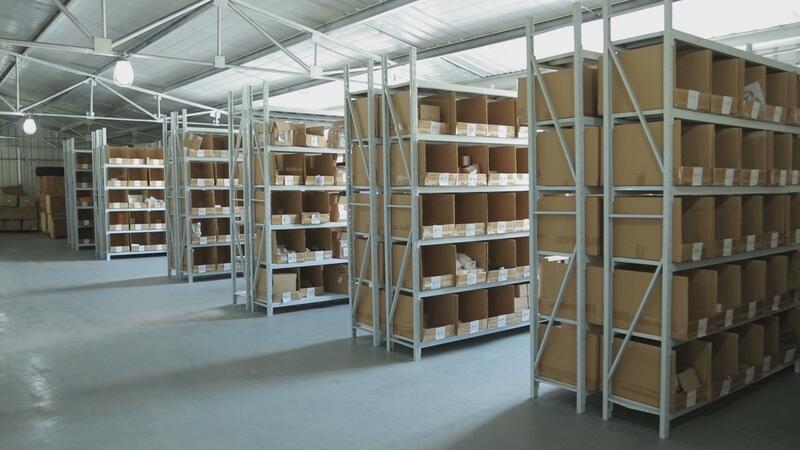 -Have rich enough knowledge and experience on spare parts.Holdwell can supply the correct part to you. -Ten thousands of spare parts in stock. 7*24h and one-stop shopping service. Holdwell can deliver the parts to you soon. - Hundreds of new parts are marketed every year.Holdwell can provide you marketable products. - Holdwell is always trustworthy and responsible to follow up and give solution positively. More than 400 major clients still keep pleasant business cooperation with us. Company culture Holdwell are committed to provide clients right products, reasonable price and guaranteed service. Holdwell are committed to help our staff succeed. Holdwell are committed to be an influential company. If you would come, Holdwell will never let you down.